When you’re a fan of a multi-billion dollar, for profit company such as Disney, prepare yourself for the oncoming disappointments such as this. I’m talking about the new female character design for the new Disney movie- Big Hero 6. Her name is Honey Lemon. Look familiar? If you’ve seen Tangled and Frozen she should. 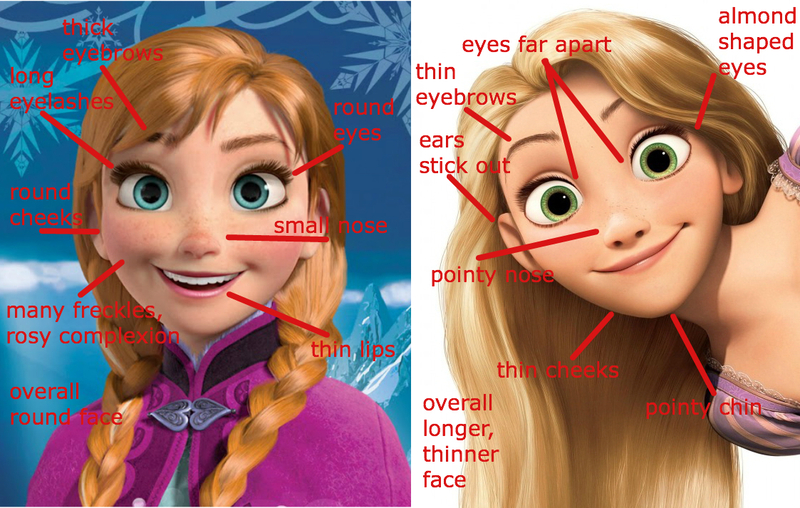 The long blonde hair of Rapunzel and facial proportions and skin color are literally the exact same as Anna and Rapunzel! I am so annoyed. Keep in mind, however, this is a leaked poster and not the character’s final design. But to be honest it is unlikely for a large change, as this exact same argument arose when the first designs for Frozen’s Anna leaked and nothing changed. Disney is really being uncreative and horribly sexist for thinking that all women have to look the same to be beautiful. Where is the diversity in style? Why are we expected to keep watching these movies? Check out this compilation of Dreamwork’s most recent female characters (top row) compared to Disney’s (bottom row, compiled by tumbr’s Cybugs). I have to say, this is really upsetting. Is it so hard to make female characters different? Disney, I really expected better of you. What’s your take? This entry was posted in Big Hero 6, Disney Film and tagged Animation, Big Hero 6, Disney, Walt Disney, Walt Disney Animation Studios, Walt Disney Studios, WDAS. Bookmark the permalink.